new york times best selling memoir! can an epic adventure succeed without a hero? andra watkins needed a wingman to help her become the first living person to walk the historic 444-mile natchez trace as the pioneers did. she planned to walk fifteen miles a day. for thirty-four days. after striking out with everyone in her life, she was left with her disinterested eighty-year-old father. and his gas. the sleep apnea machine and self-scratching. sharing a bathroom with a man whose gut obliterated his aim. as watkins trudged america’s forgotten highway, she lost herself in despair and pain. nothing happened according to plan, and her tenuous connection to her father started to unravel. through arguments and laughter, tears and fried chicken, they fought to rebuild their relationship before it was too late. in not without my father: one woman’s 444-mile walk of the natchez trace, watkins invites readers to join her dysfunctional family adventure in a humorous and heartbreaking memoir that asks if one can really turn i wish i had into i’m glad i did. 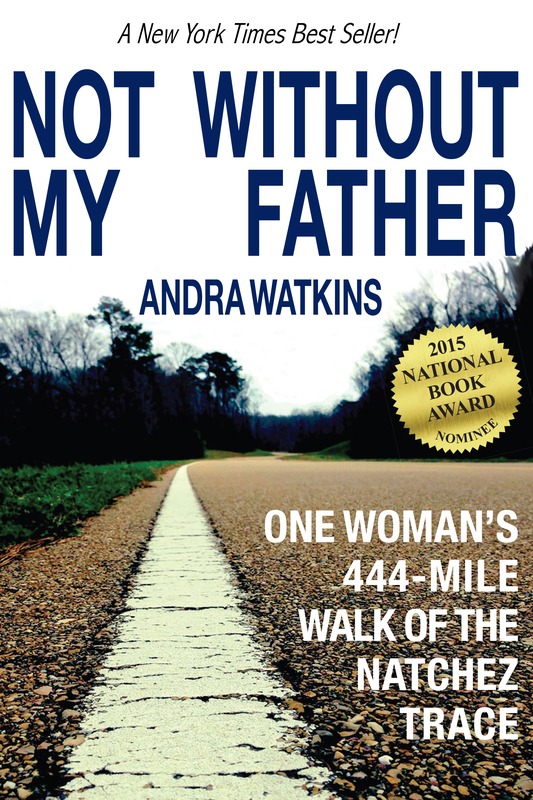 not without my father: one woman’s 444-mile walk of the natchez trace, by andra watkins. available now in paperback and e.book from ingram book company, baker & taylor, amazon, kindle, barnes & noble, nook, ibooks/itunes, kobo, and bookstores everywhere. also available in audiobook! 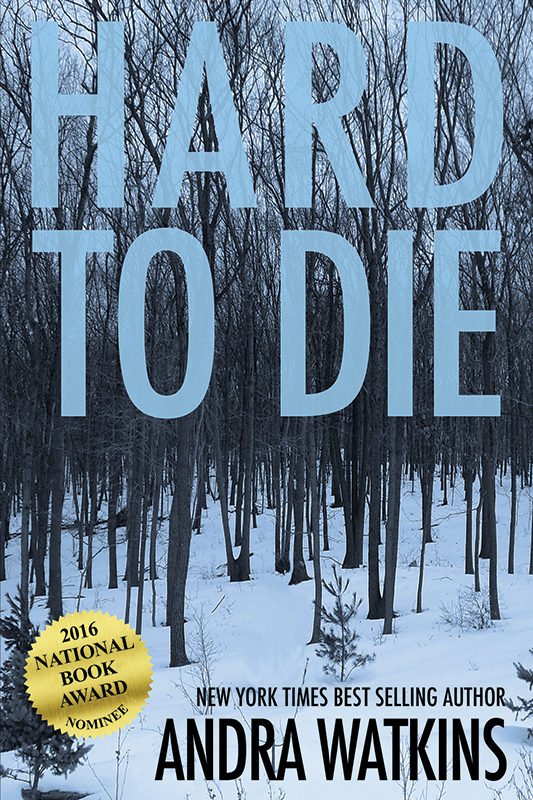 read the novel that launched the epic 444-mile walk that led to andra watkins’ new york times best selling memoir! 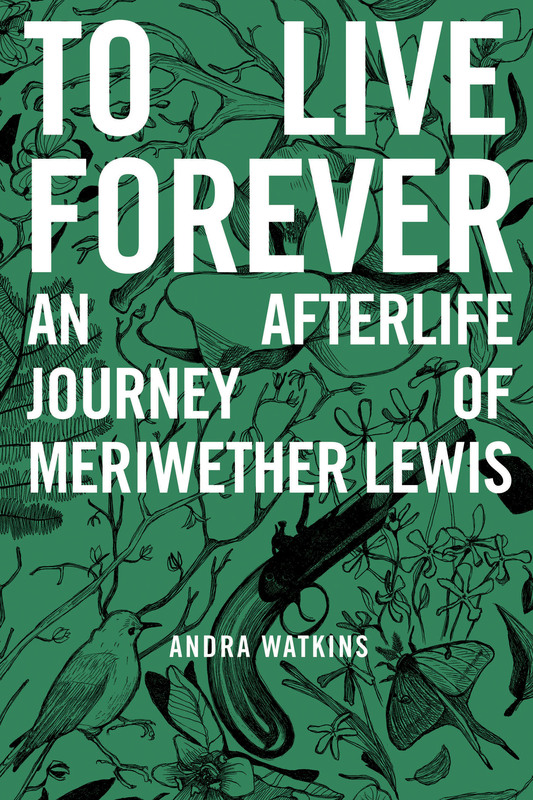 to live forever: an afterlife journey of meriwether lewis, by andra watkins. available now in paperback and e.book from ingram, amazon, kindle, barnes & noble, nook, ibooks/itunes, and kobo. 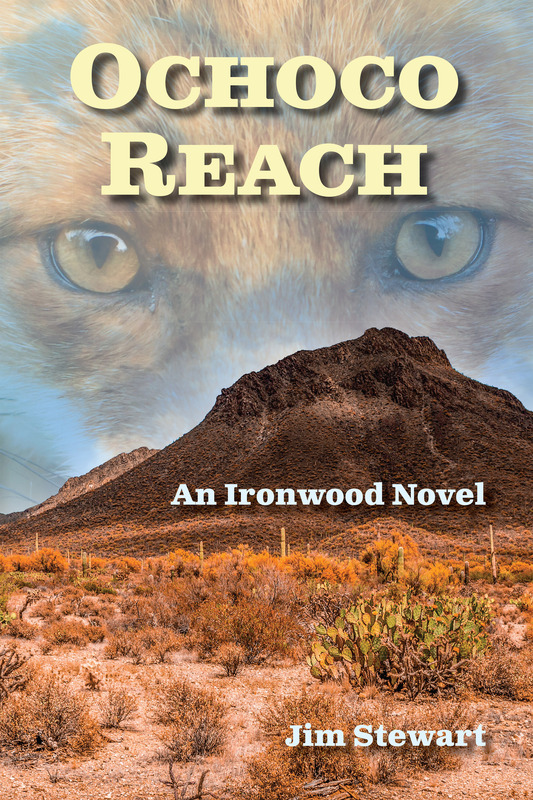 ochoco reach, by jim stewart. available now in paperback and e.book from ingram, amazon, kindle, barnes & noble, nook, ibooks/itunes, and kobo. 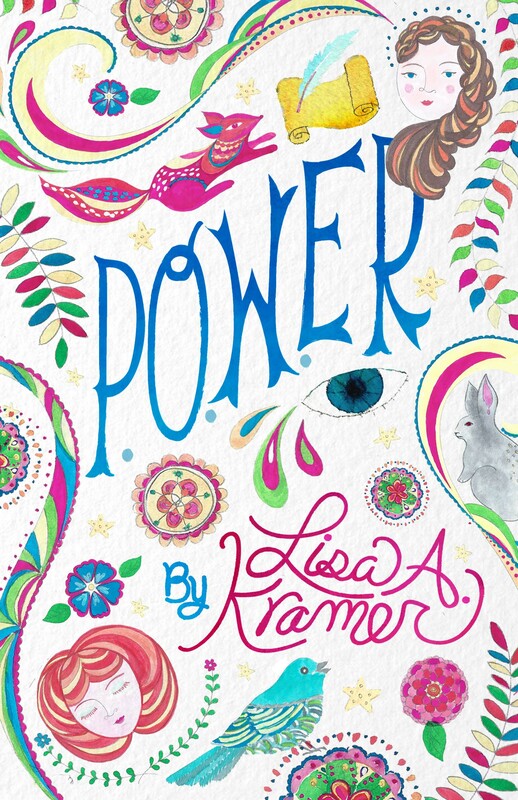 what would happen if women and girls joined their unique abilities to change the world? In a time where access to the written word is reserved to men, andra betscrivener’s ability to read and write must remain a secret, or she could lose her hands, her eyes or her life. at 17 she discovers that she can write events to life. desperate to keep her powers hidden from both the government and a rebel group, she learns her words have the power to kill, threatening her father’s life and her own freedom. andra’s fight empowers others to stop governmental oppression. but in a society ruled by lies, cruelty and inequality, her journey will not be easy or safe. the natchez trace is a 10,000-year-old road from natchez to nashville. animals long used its natural ridge line as a migratory route, and native americans settled along it to follow their migrating food supply. when the kaintucks west of the appalachians floated their goods to ports in new orleans or natchez they walked home, making the trace was one of the busiest roads in north america. today, the trace has been forgotten under the pavement of a federal parkway. this photo essay reveals the traces of time that one can find along today’s natchez trace. 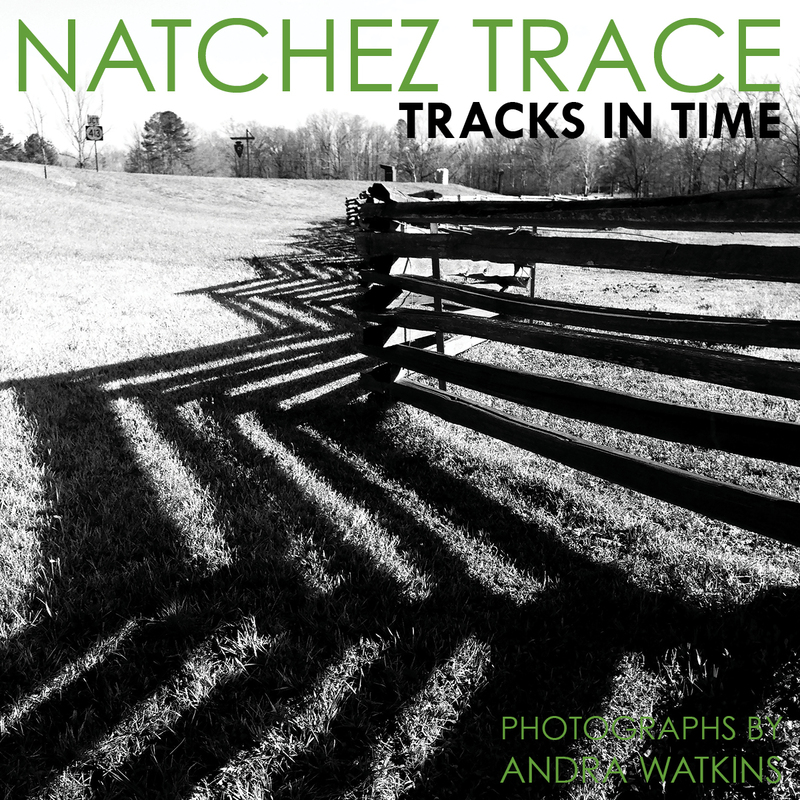 natchez trace: tracks in time, by andra watkins. available in paperback (and hardback soon) from ingram, amazon, barnes & noble.